At first I kind of thought this would sound ridiculous but I first listened to the Michael Jackson one since it was the one I know all the song. It is so cute and I don't just mean the cover of these CDs.. 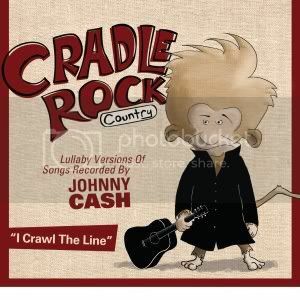 I mean Cradle Rock lullabies are a great idea. 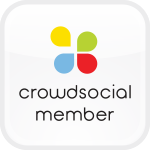 They sound great and mommy and baby can both enjoy these. 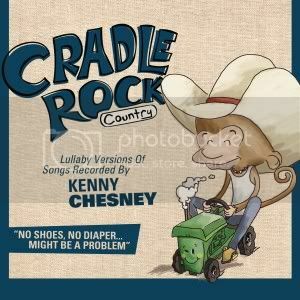 If you have a baby or are expecting and thinking of getting lullaby Cds then I think you and baby would love this one. .
Oh I forgot to add that you can listen to the albums online before you buy.go to: http://treetoprecords.com and click on an album to listen to it. If you would love to win one of these awesome CDs all you have to do is write in the comment box your email address.